We hope you’ve enjoyed browsing the site and finding out all about One Line, Ethical Graphic Design. Begin your journey with us by taking our brand discovery quiz. Looking for results that will help you build your brand presence in the digital landscape? Just get in touch and let’s have a conversation about you! One Line Studio is a design agency built on fair trade foundations. 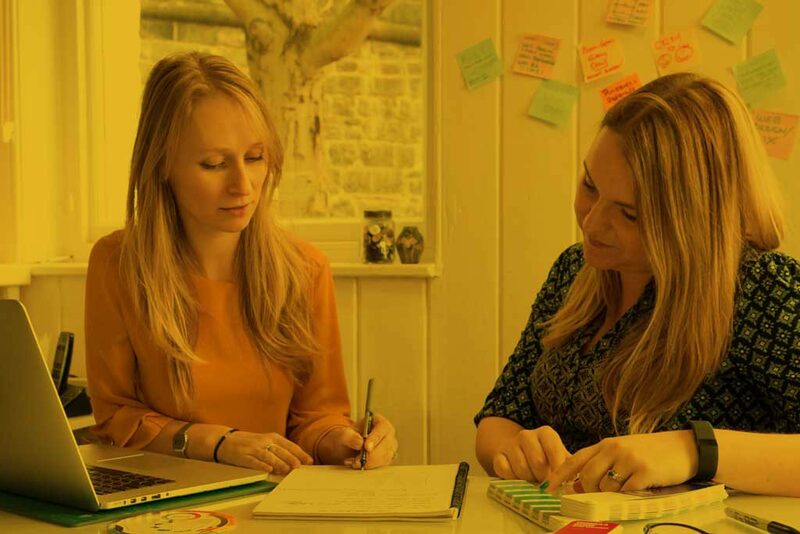 Our mission is to use our creativity and graphic design skills, to help business owners connect better with their customers and propel ethical businesses into the mainstream. Typography is our guilty pleasure and we always using a pencil as a starting point. We care about the projects we take on and know that design is a powerful tool which we can use to help you present yourself with confidence and in the appropriate form in order to succeed and sell! Connecting fair trade product and producers with entrepreneurs and businesses gives you the full ethical works!